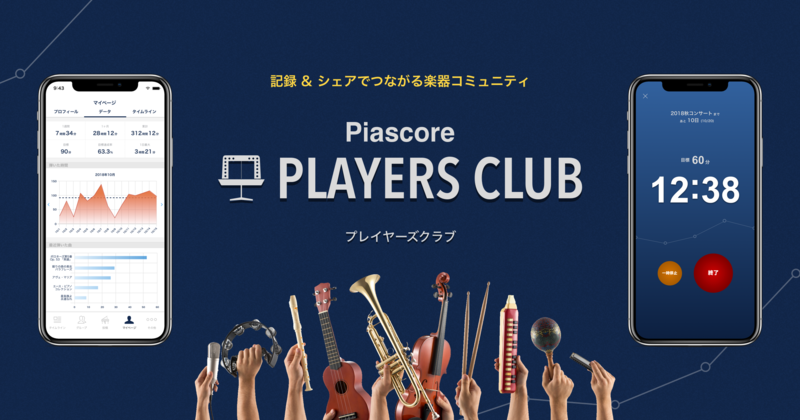 Piascore, Inc. (Headquarters: Kawasaki, Kanagawa prefecture; President: Hiroyuki Koike) announces the opening on March 29 of the digital music score store “Piascore Store” as part of the iPad digital music score viewer “Piascore HD” (http://piascore.com/). 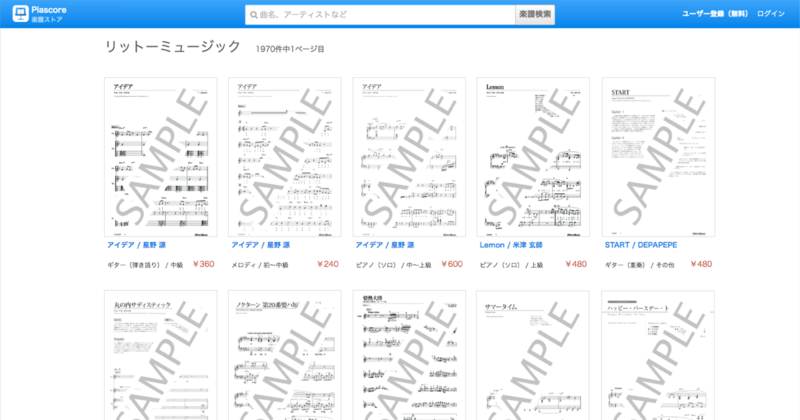 In the “Piascore Store,” users are able to purchase digital versions of music scores for viewing in the iPad digital music score viewer “Piascore”. Score prices start at $0.99. The initial catalog includes over 300 pieces, including simple arrangements, full version classical piano scores, and more. 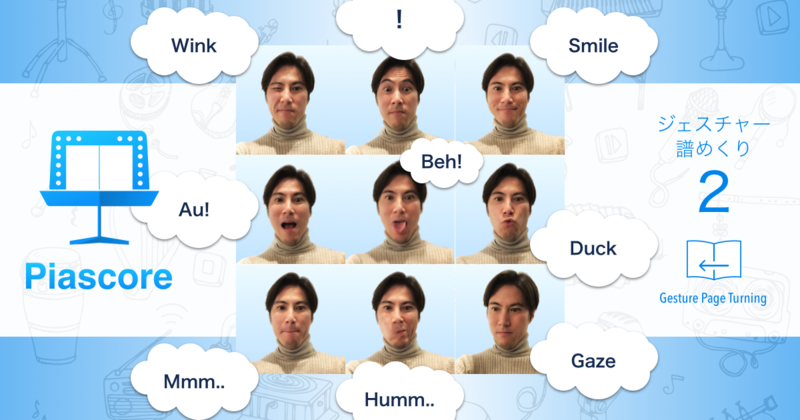 These scores are provided by Felnote, Inc. Through collaborations with music publishers and producers, plans are already in the works for over 200,000 pieces by year’s end. As part of a special product release campaign, free versions of classical gems, Chopin’s “Black Key Etude” and Beethoven’s Moonlight Sonata, are available. Additionally, Hanon’s The Virtuoso Pianist (with MIDI data files), indispensible for the serious piano student, will be available at the special reduced price from mid-April.